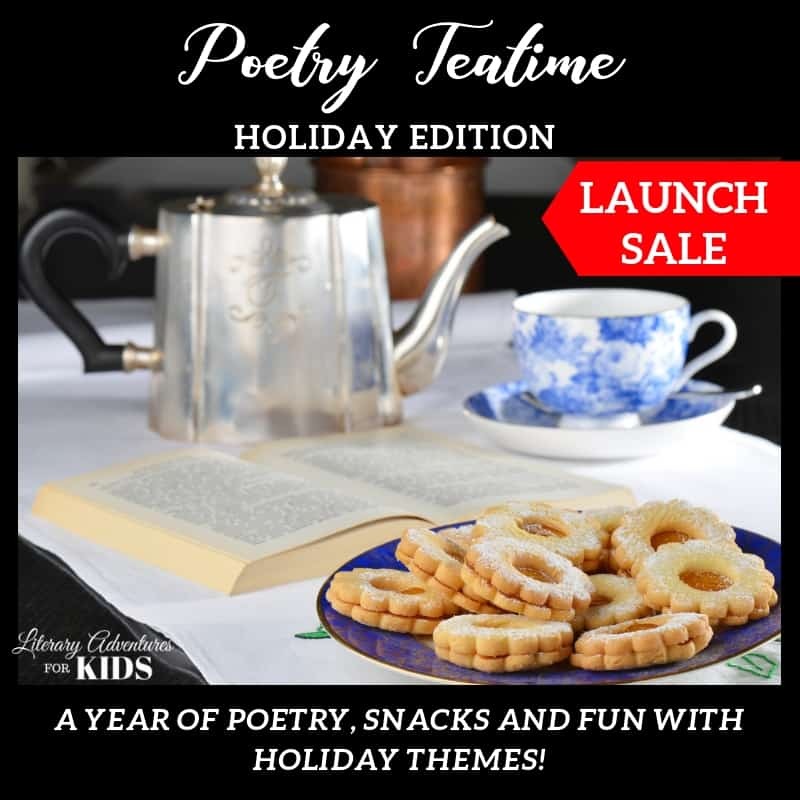 Poetry Teatime is a great way to enjoy literature while bonding with your children. My girls love Poetry Teatime. 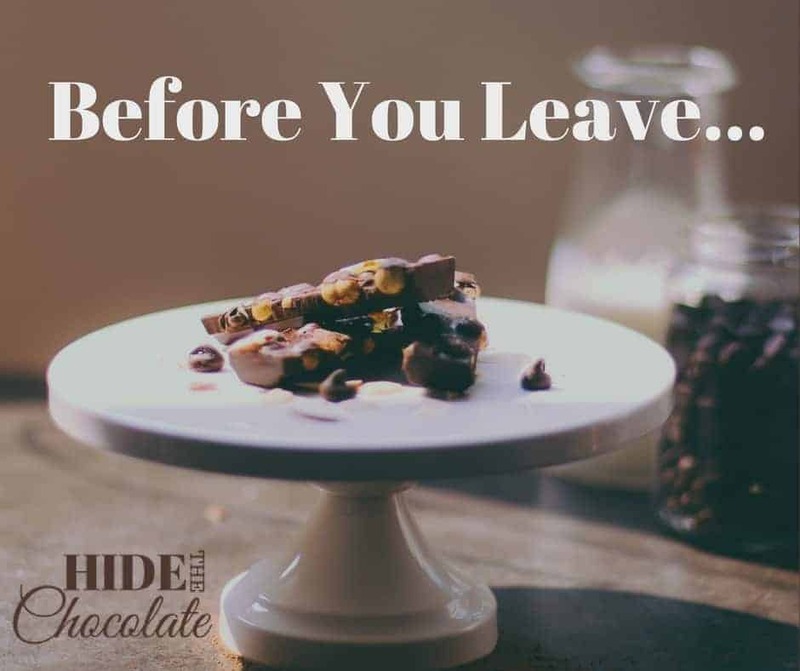 They enjoyed it when it was just us, their cocoa, and a few snacks. But when they discovered they could invite friends, Poetry Teatime jumped to a whole new level of awesome. 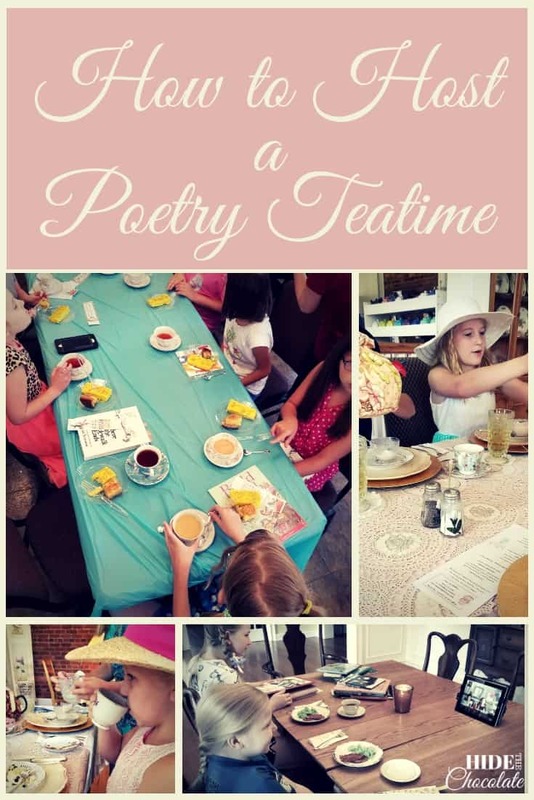 So we decided to spice things up, and we added a Poetry Teatime with our homeschool group. We meet once a month at our local library. 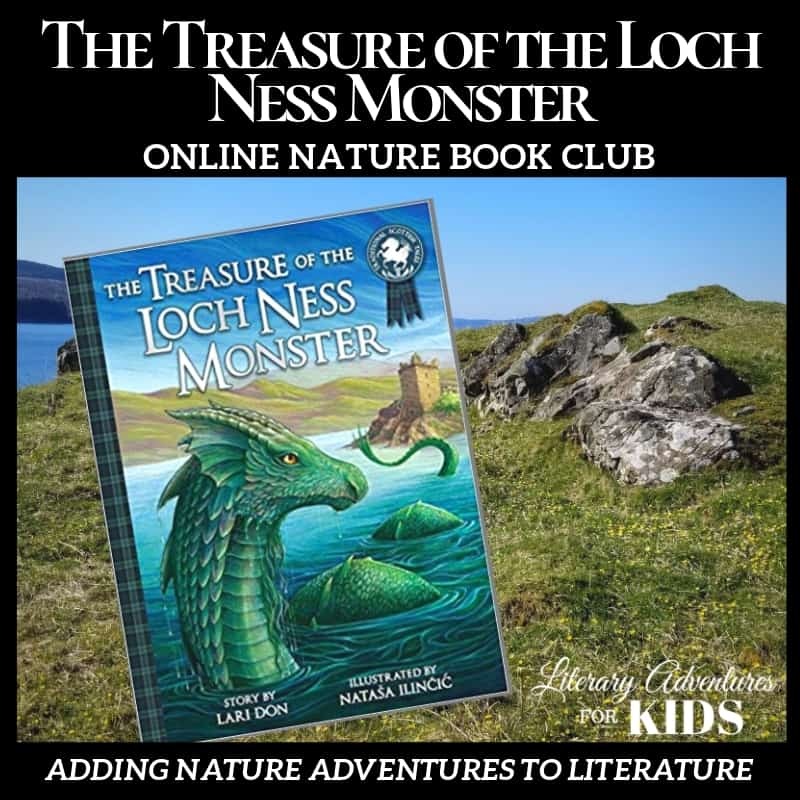 Children are encouraged to bring poems they want to share, but they are always welcome to just sit and listen while enjoying the snacks. 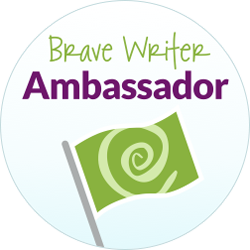 Slowly, we have added in poetry discussions and free writes. I am simply amazed at the change that has come over some of these children. The boys who once sat in the corner giving me a look like “Mom made me come” are now sharing poems and free writing them during Poetry Teatime. By adding themes to the Poetry Teatimes at the library, we have upped the “pixie dust” level and created an atmosphere of anticipation. Click the link below for more of our favorite Poetry Teatime Resources!